it is our goal to provide quality service in keeping with your landscaping expectations and needs. 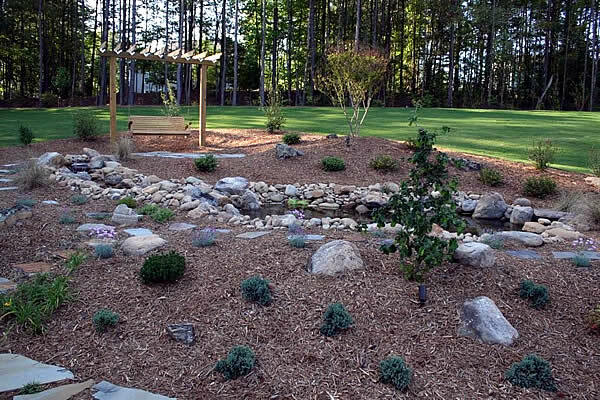 We also provide a means for you to be educated about the types of landscaping used. Click on the link labeled "What Is It?" for landscaping information and view our work in the "See Our Work" section. Thanks so much!